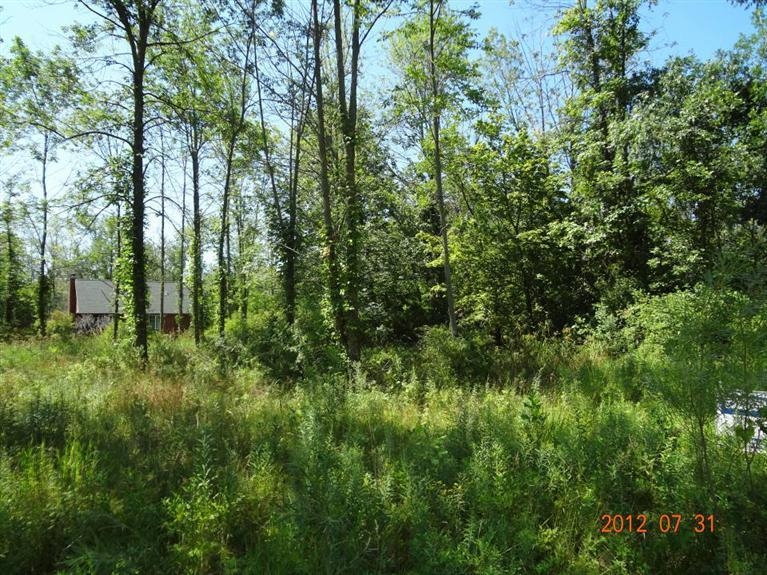 CLICK HERE FOR ALL AVAILABLE HOMES IN THE SAUGATUCK, MI AREA!!! WELCOME TO SAUGATUCK! We're so happy you're thinking of us and we welcome anyone and everyone with open arms. Saugatuck generally refers to the Saugatuck-Douglas area and its rich artistic heritage. For over a century artists have been drawn to the towering dunes, pristine beaches and other natural splendors on Lake Michigan. Besides the amazing people, the arts is key to making Saugatuck as amazing as it is. The arts are SO strongly supported here. The City of Saugatuck is home to an award-winning historical museum, a theater, galleries, Ox-Bow Summer School of Art. The Saugatuck Center for the Arts hosts exhibits, an equity theater, music, and classes. In fact, The Waterfront Film Festival was named 3rd most popular in the world! Saugatuck stands out as a former lumber town. Many historic buildings retain the traditional character and quaint charm. The National Trust for Historic Preservation named Saugatuck one of 12 distinctive destinations in the US. Saugatuck is the sort of small Michigan town everyone dreams of either visiting or settling down in. And we get recognized as such all the time! Former Governor Jennifer Granholm named Saugatuck one of Michigan’s “coolest Cites”. It was rated the 3rd ”Coolest Small Town in America” by Budget Travel Magazine. Saugatuck's Oval Beach has been rated by Conde Naste's Traveler Magazine as one of the 25 best in the world. National Geographic Trader named it one of the top 2 in the US. While the unique specialty shops draw visitors, it is the natural beauty and the casual atmosphere that attracts year ‘round and summer residents. Residents have developed a comprehensive master plan designed to manage development and to preserve the rural, small town environment. In ’08 it was ranked 23rd in America’s top 50 best places in the US to raise a family for less by Business Week. The intimate, accredited school system is a progressive, community centered district. It ranks 5th in the country. There are many opportunities to participate in small town government and organizations. We welcome newcomers to our diverse, friendly community. Our team of professionals provides real estate services throughout Saugatuck and the greater Saugatuck/Douglas area. All of our dedicated real estate agents have detailed knowledge of current homes for sale in Saugatuck, and the local communities and amenities helping people find the home that's just right! In today's Real Estate marketplace, it's important to have assurance that your Real Estate agents have the skills and tools to help you buy or sell. We are a part of the Coldwell Banker Schmidt Family of Companies and offer you cutting edge technology, and unparalleled marketing to help sell your home. The Coldwell Banker Schmidt Family of Companies markets your property on over 750 real estate websites to reach the maximum number of potential buyers. Our Luxury digital homes magazine is distributed to 100,000+ potential buyers, and can be viewed at CBSchmidtLuxury.com. Let us help you find the home of your dreams in the Saugatuck Area. Our website includes all homes for sale in Saugatuck, all Saugatuck waterfront homes, commercial properties and vacant land for sale in Saugatuck. We have the largest inventory of waterfront luxury homes in the Saugatuck market and our agents have been blessed with a 44% share of Luxury Homes sold specifically $500,000+. ARE YOU THINKING OF SELLING YOUR REAL ESTATE IN SAUGATUCK? CALL TODAY! (269) 857-1705. Holland Michigan Home Sales Price Per Square Foot Goes Up!